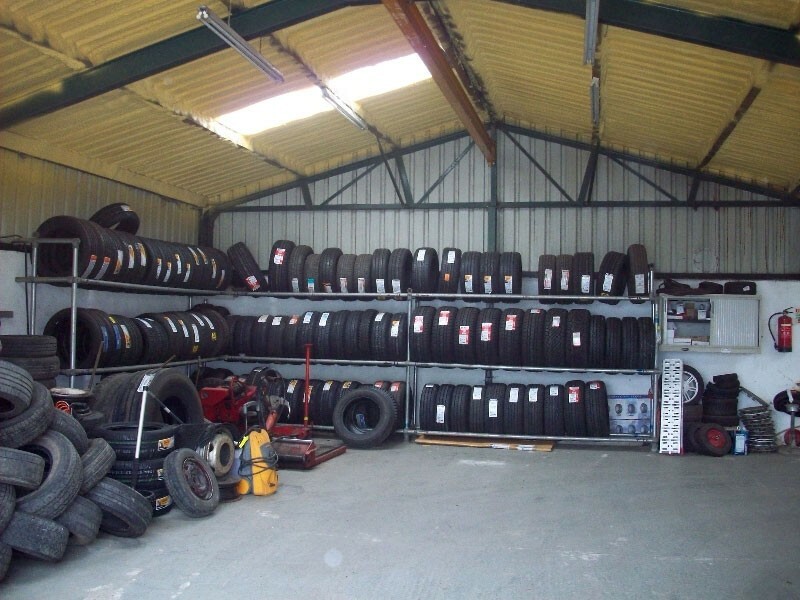 All Major Brands of tyres are stocked. 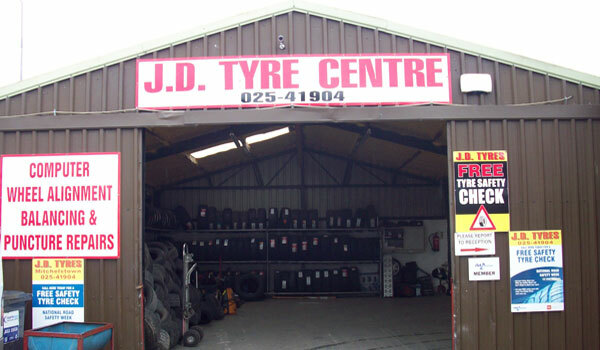 Whether you are looking for high performance tyres, cross country tyres, economy tyres, or just great value for money, we can help. 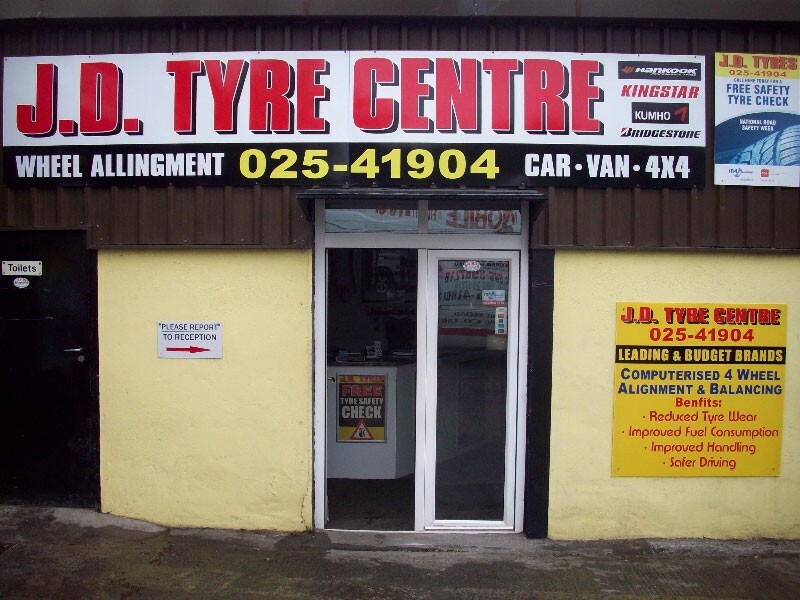 We offer a local pick-up and drop-off service. 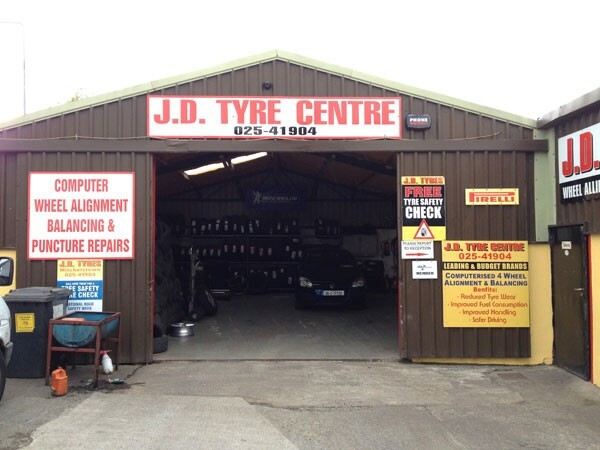 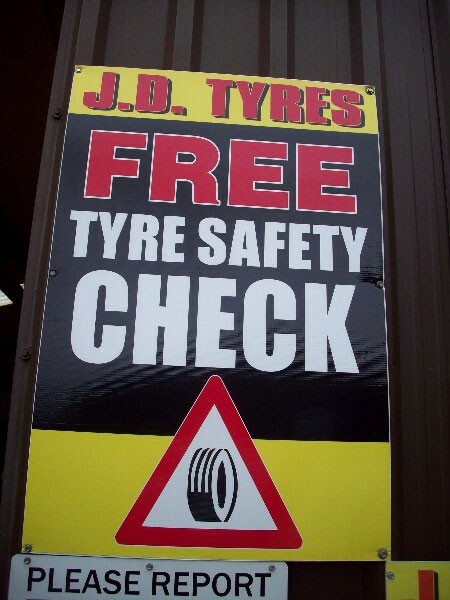 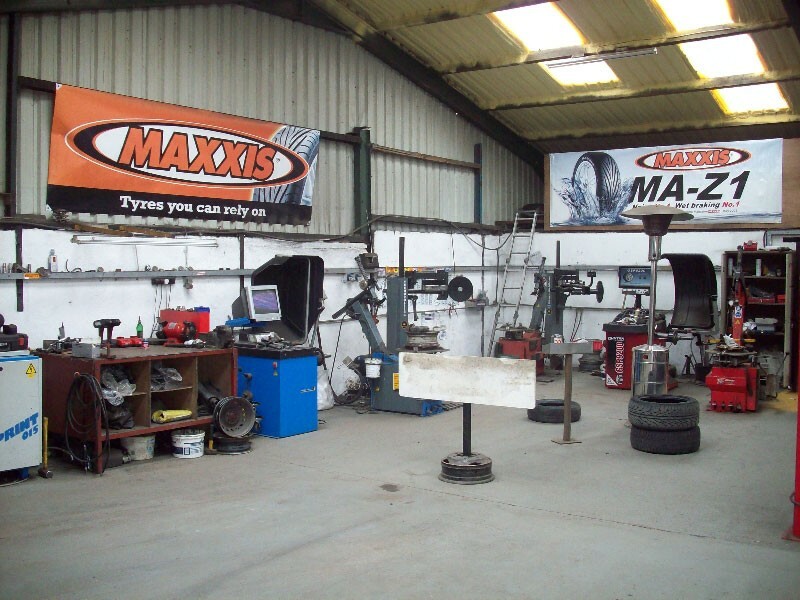 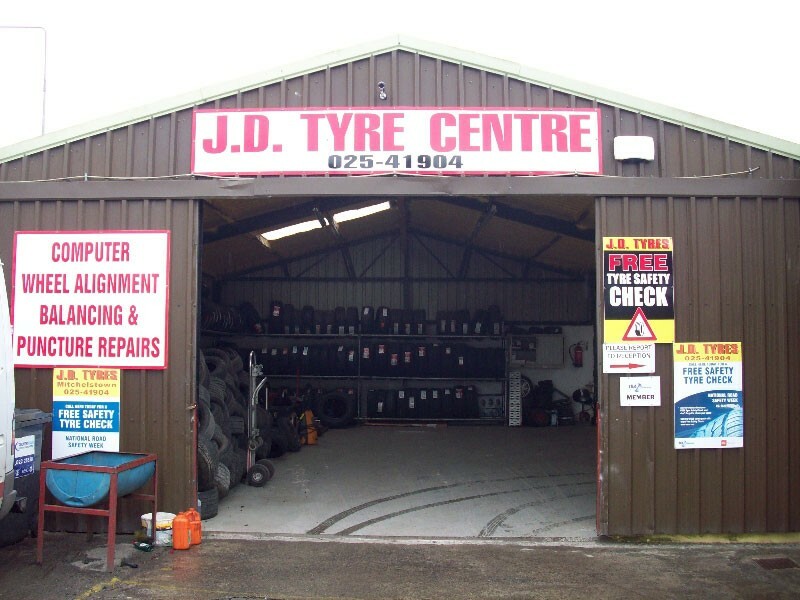 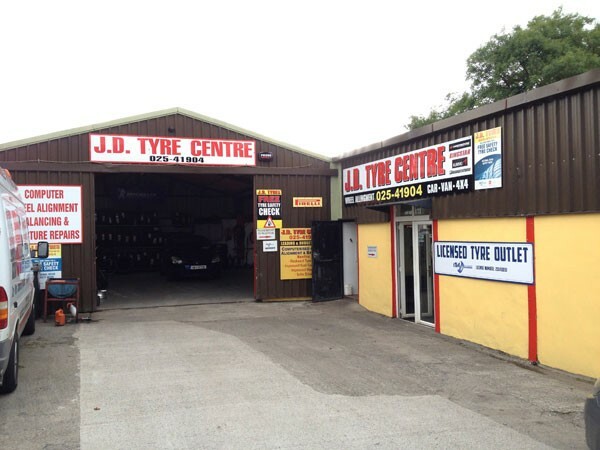 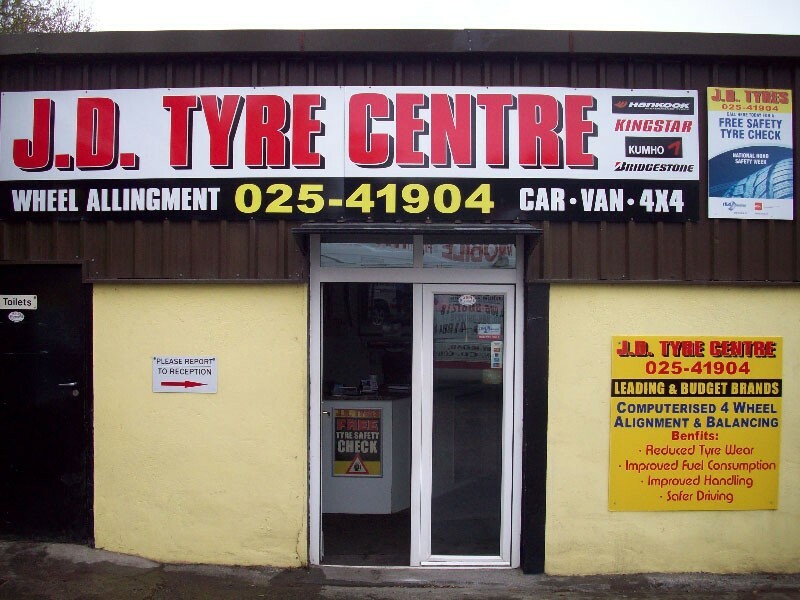 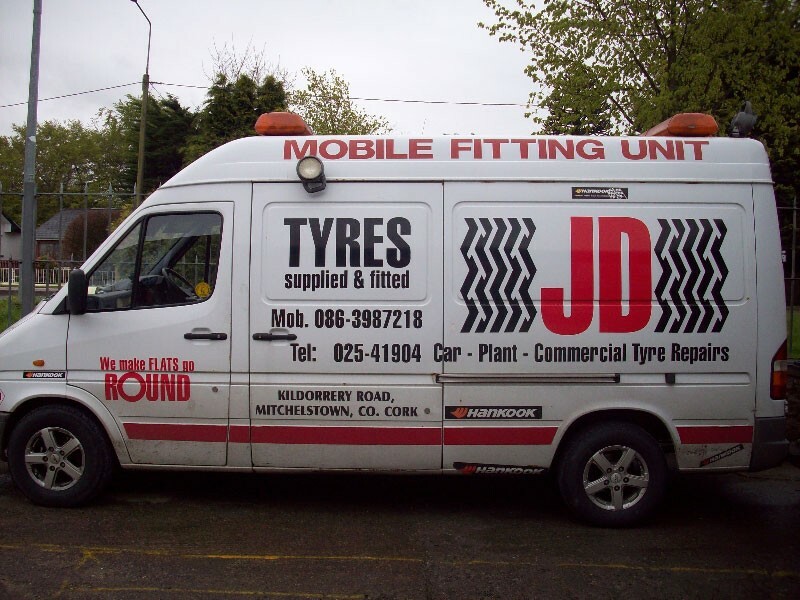 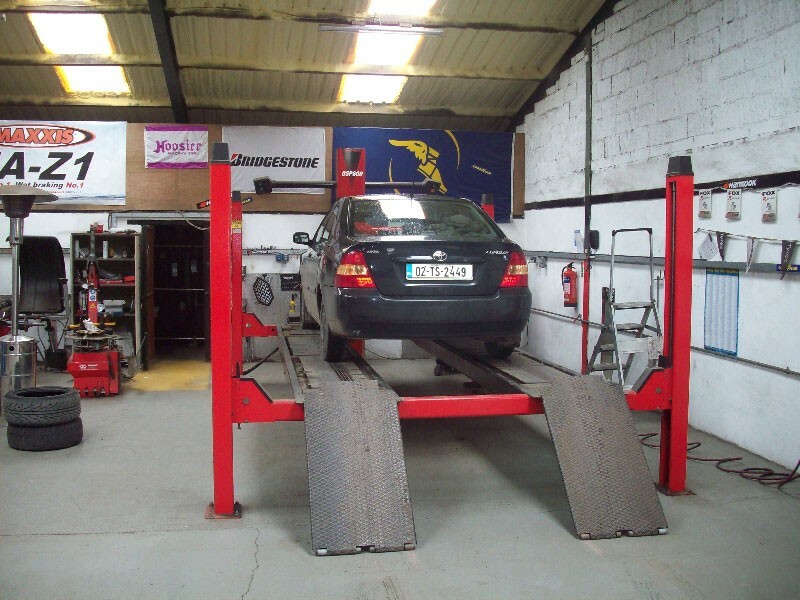 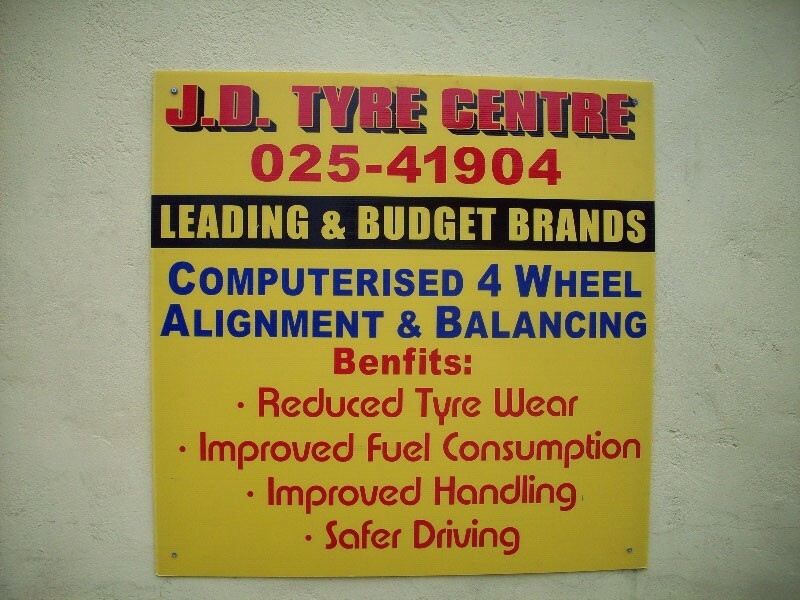 Wheel alignment can be arranged by appointment and JD Tyres also cater for Agri punctures. 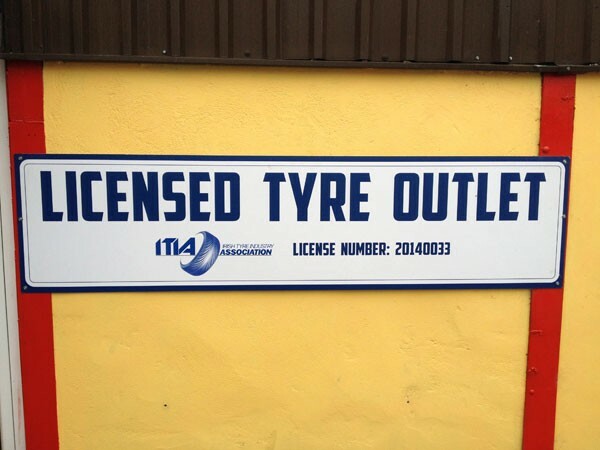 We are members of the ITIA.